Today will be rolls out the beta version for the PlayStation 4 system’s. Enhancements to notifications, Play Time Management, custom wallpapers via USB, Quick Menu, and more. New beta version have codenamed KEIJI and all players will receive an email with instructions on how to download and get started. 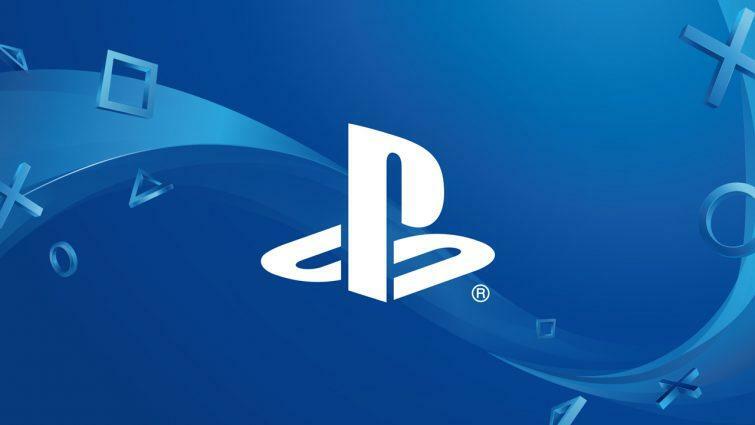 Play Time Management will allow family managers to manage PS4 playtime for child family members on family on PSN. Library UI Updates bring us two new tab o make it easier for you to see which apps you’ve installed and purchased. Using Quick Menu Enhancements you can quickly access specific friends in your custom list and you’ll be able to do so via the pulldown menu under the Friends tab. 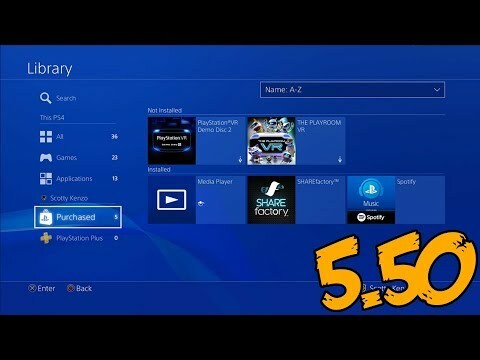 With background Music you’ll be able to listen to your favorite tracks but when playing a game locally on PS4, background music may not always be available. In this version you can import custom Wallpapers via USB and zoom and crop your images so they look perfect on your dashboard.